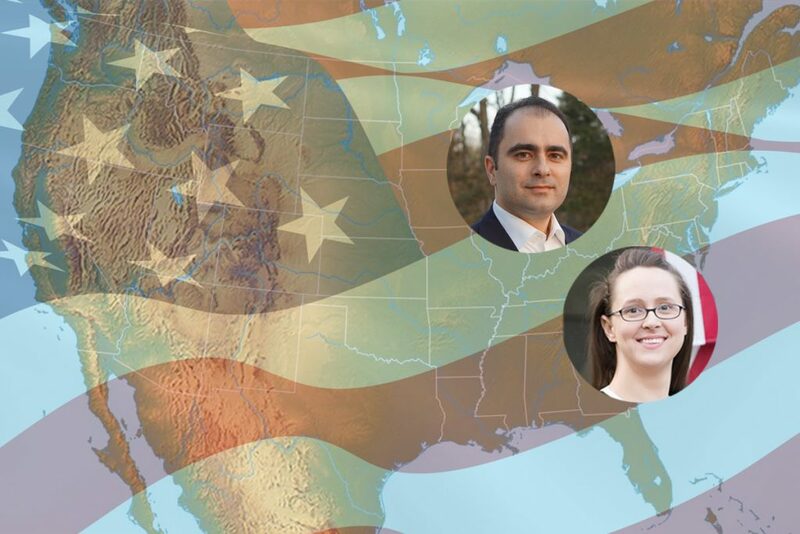 Currently there are two members of the Turkish American community running for elected office in 2018. 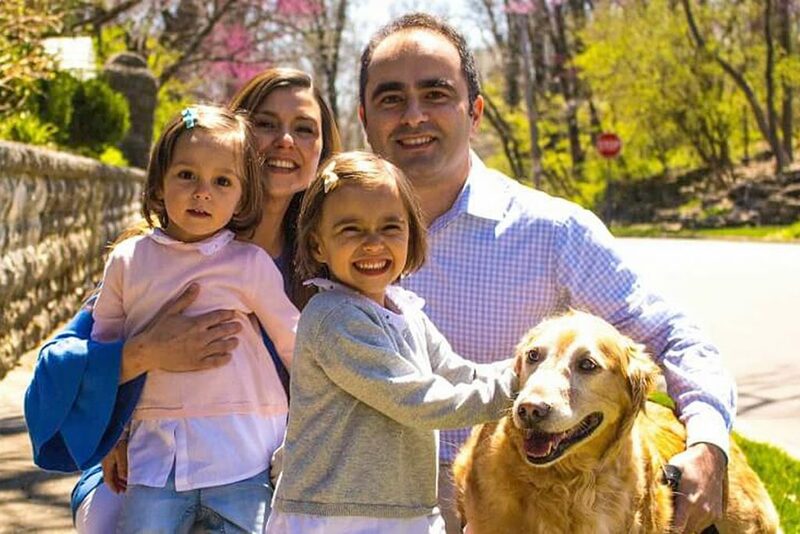 Lauren Arikan, wife of Turkish American Yusuf Arikan, is running for the House of Delegates in Maryland’s 7th District. The Arikans live with their three children in Jarrettsville, Maryland on their 8-acre farm where they raise poultry and dairy goats. They own and manage an accounting and staffing firm, Arikan Accounting. Lauren also owns and operates an investment company, Arikan Investments. To support Lauren Arikan’s campaign you can make contributions directly to her campaign by going to www.electarikan.com. Adil holds a Ph.D. and a degree from the University of Southern California (USC). 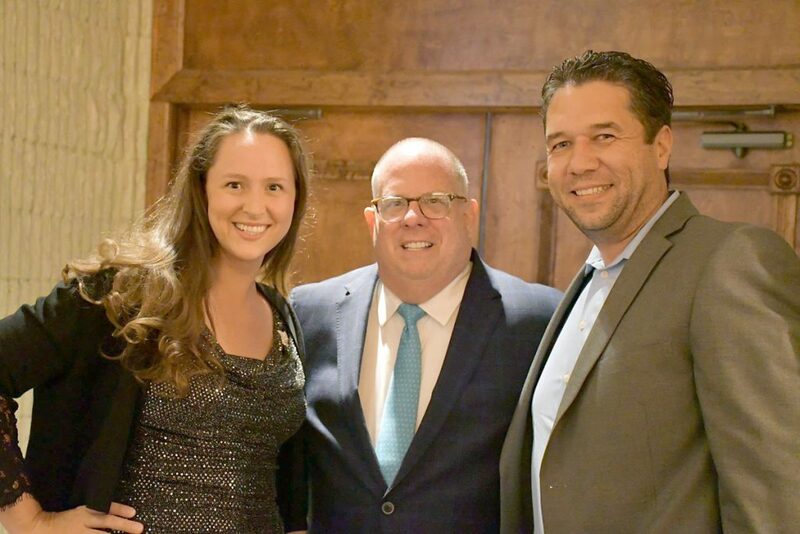 He has been involved in numerous businesses including real estate, transportation and healthcare. As a civic activist, he has been involved with Turkic and Turkish American causes for the last 25 years working with the U.S. Turkic Network, U.S. Azeris Network, Karabakh Foundation, and Turkish Students Association (TSA) at USC.